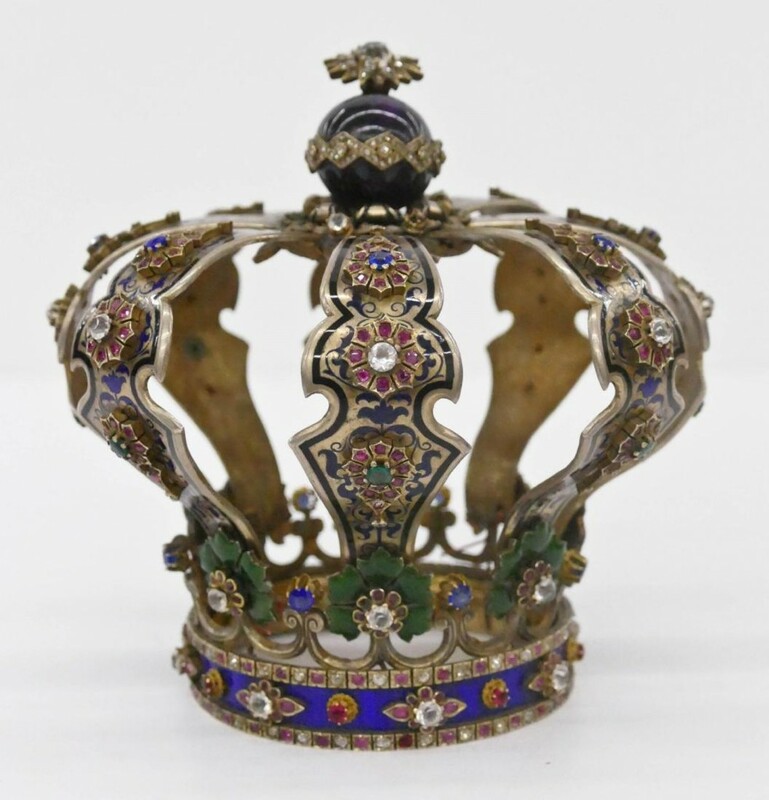 Rock Island Auction Company’s Premiere Auction, April 13-15, features three items that stand out for their significance to the collecting community. First and foremost is a Colt percussion revolver colloquially known as the “Danish Sea Captain Walker” and the only known civilian Colt Walker still housed in its original case. It was originally purchased in New York by visiting Danish sea captain Niels Hanson. During World War II and the Nazi occupation of Denmark, it was buried with its case in a garden, eventually being unearthed and re-entering the collector market. The second treasure is the sword borne by Confederate General Paul J. Semmes, an Ames presentation sword associated with the Battle of Gettysburg and the only diamond mounted Ames sword known to exist. It is additionally covered in silver, gilded in gold, and offers a blade remarkably etched in a patriotic motif. It was presented in 1854 to then Capt. Paul J. Semmes, who later died at Gettysburg. Third up is a J.H. Dance & Brothers Confederate revolver, one of only two known and one of just three Confederate arms known to have actual documented period engraving. For more info, click here. MBA / Seattle Auction House has a two-session sale coming up on consecutive Thursdays, each with its own distinct personality and merchandise mix. The first session, on March 29th, is titled Northwest Modernism & Fine Antiquities and features a superb selection of Northwest modern fine arts, 20th century design, studio glass and ceramics, traditional and Alaskan artworks, rare Tiffany glass, silver and antique Oriental rugs, all from local Northwest estates. Session 2, on April 5th, is titled Asian Arts & Artifacts and includes fine estate collections of Chinese and Japanese artifacts. Both sessions will be held online and at the MBA / Seattle Auction House gallery, located at 717 South 3rd Street in Renton, Washington, starting at 5 pm Pacific time both dates. The session coming up quick on March 29th has some outstanding lots, to include a Louis C. Tiffany (N.Y.) carved glass floriform vase, 14 ½ inches tall, with a hand-blown organic glass stem with wheel carved lilies, ca. 1910 (est. 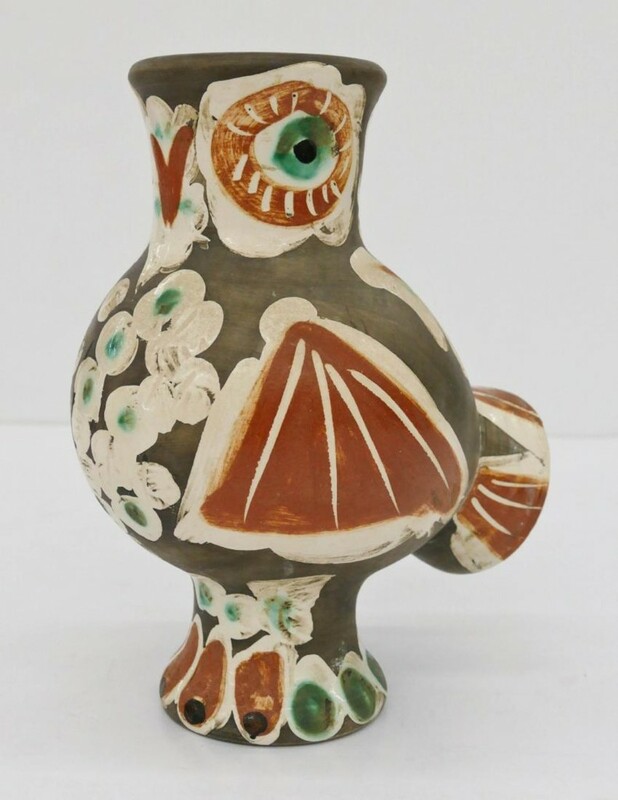 $10,000-$20,000); and a Pablo Picasso (Sp., 1881-1973) ceramic chouette (wood owl), produced in 1968 for Madoura with plein feu impressed mark, # 183 of 500 (est. $5,000-$7,000). To view all items being auctioned, click here. 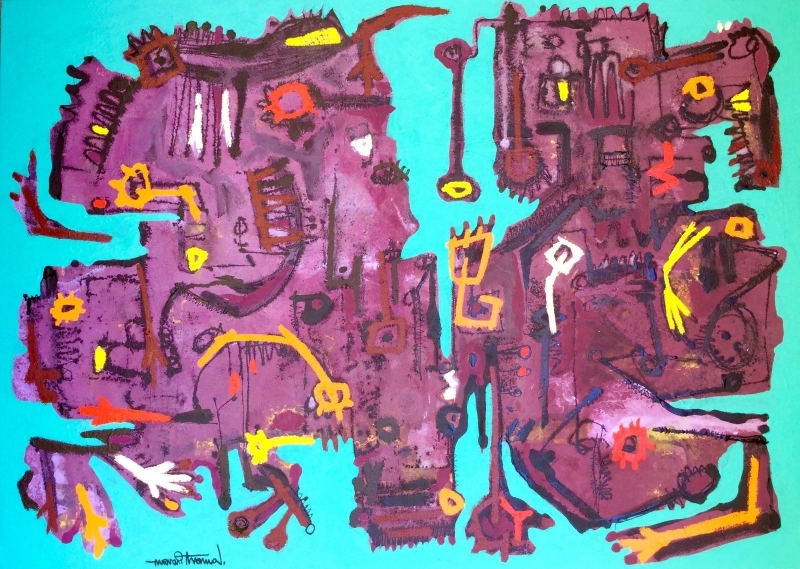 Zatista.com was launched in 2009 and has fast become a leading curated original online art gallery, representing established and emerging artists worldwide. Experienced collectors, trade professionals and those just starting a collection can easily browse Zatista’s ever-evolving collection of curated fine and contemporary art, photography and sculpture. They specialize in one-of-a-kind original artwork, but the site also features limited edition, hand-pulled prints and photographs (signed and numbered, in print runs of 100 or fewer). Currently, the total inventory stands at over 15,000 pieces – something for everyone. 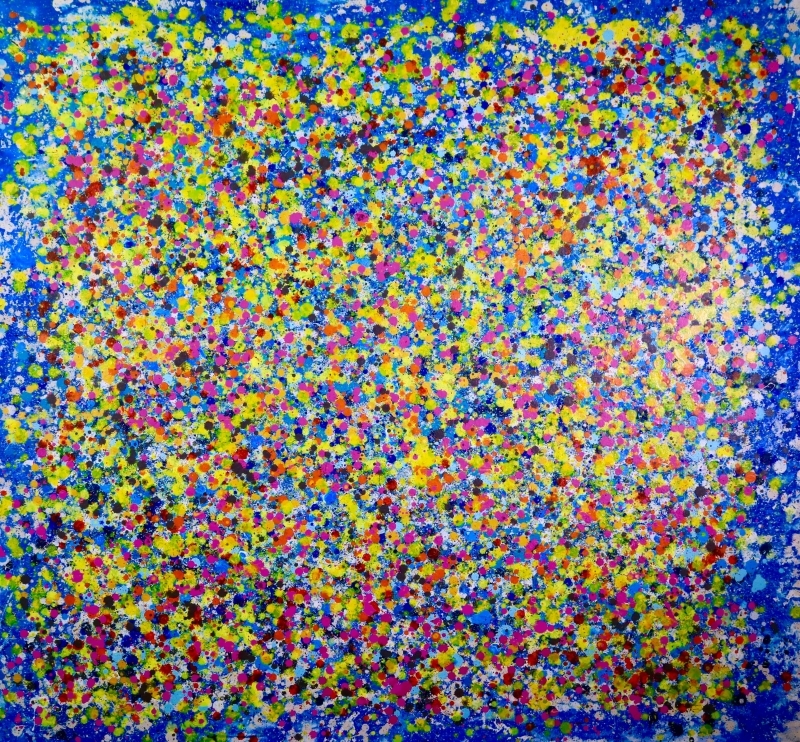 The search experience is one way in which Zatista stands out from other online original art galleries. The site was recently re-designed in a way that allows buyers to easily discover the perfect piece by searching serendipitously, pinpointing via filters and browsing visually using Art Explorer, or even commissioning a custom piece. Zatista also gets updates from, and engages with, its artists. The focus is on giving buyers personal attention, and the formula seems to be working. 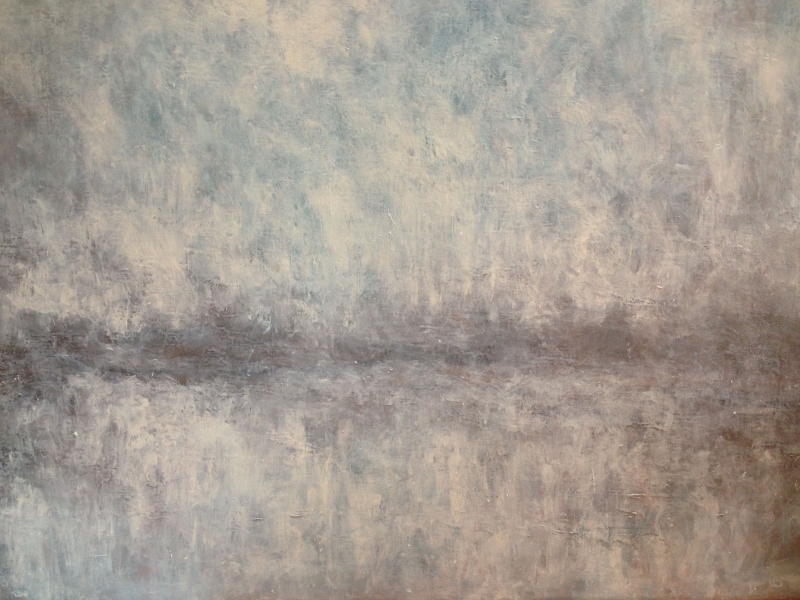 Original artwork was one of the later products (or verticals) to migrate online, but with Zatista, buyers feel very comfortable buying art online. To see more, click here.